I designed this dish based on the list of foods recommended by the ALCAT 4-Day Rotation Meal Plan. I think it is one of my most favourite dishes. 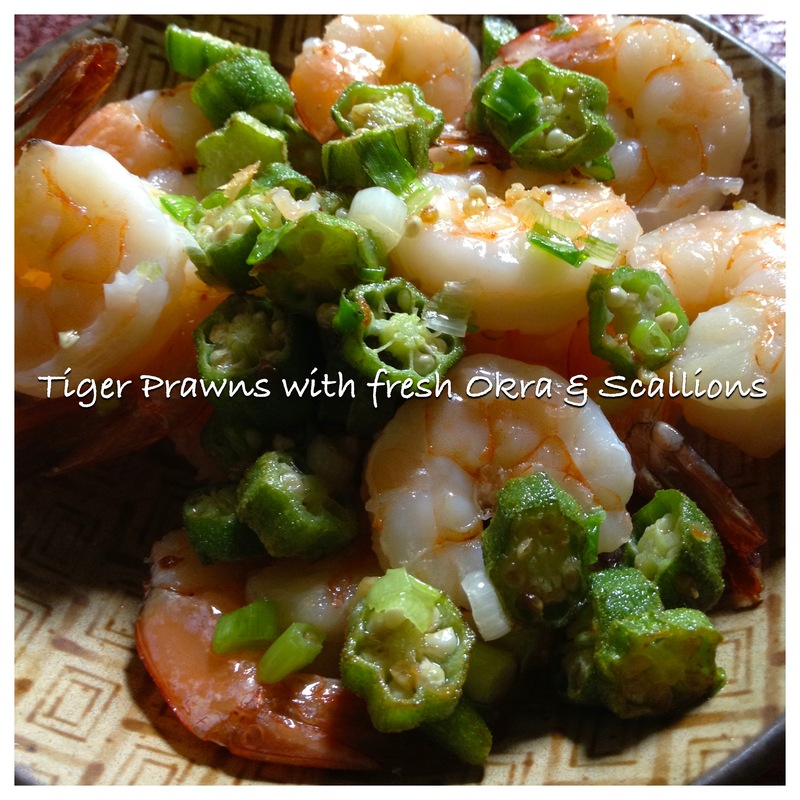 I never used to use okra; what could one do with okra? Now I know!